With changing leaves and cooling temps, autumn is definitely here. 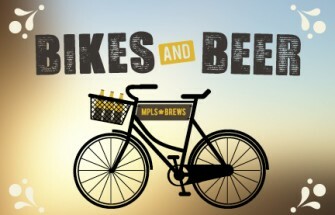 Love biking, beer and good times? There’s still time to enjoy a bike-friendly pub crawl. We’ve mapped out a route in Northeast Minneapolis, which includes some of the best craft breweries and taprooms in the city. Ready to get peddling? Hop on and let’s ride! Kick off your pub crawl from the outdoor patio at 612Brew. Or if it’s chilly, scoot inside and start your evening in their quintessential brewery atmosphere. 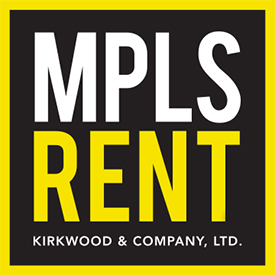 Regardless of the weather, be sure to try SIX, a . . .
Why buy when you can rent? 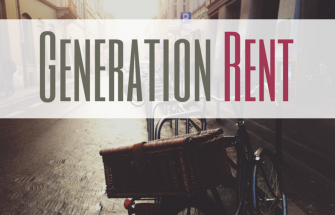 From retail to hospitality to homeownership, the Millennial generation has become one of renters. Young adults who have reached the home-buying area are waiting much longer to purchase a property than previous generations, or sometimes not at all. Rather than settling down in a suburban home, they’re heading to major metropolitan areas like Minneapolis and taking up residence in urban apartments. Here’s a closer look at why Millennials find renting to be the better option. Economically speaking, Millennials were hit hard during the recession. Young adults who graduated college from 2006 to . . .